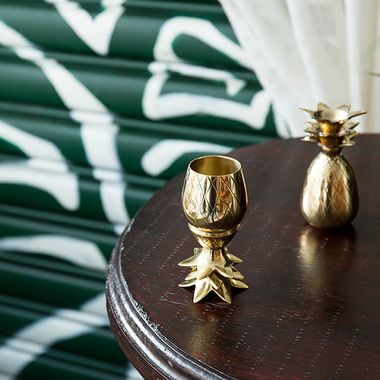 The pineapple has long been recognized as a symbol of hospitality and warm welcome. Welcome others to your home bar with this pair of 2 oz. 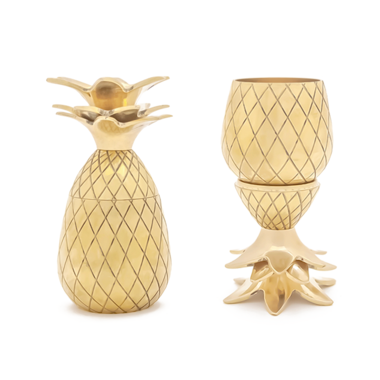 W&P pineapple shot glasses.